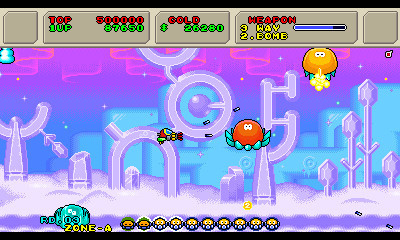 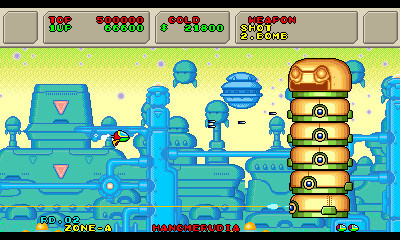 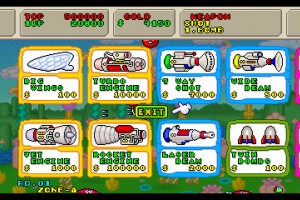 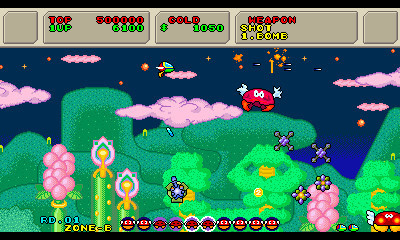 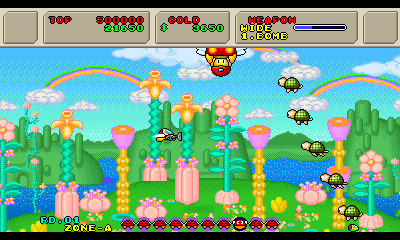 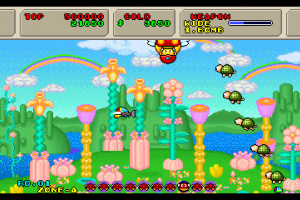 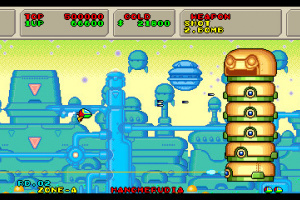 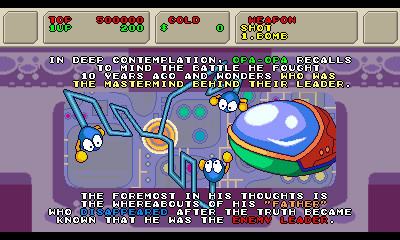 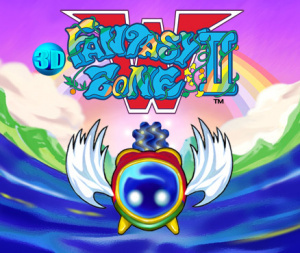 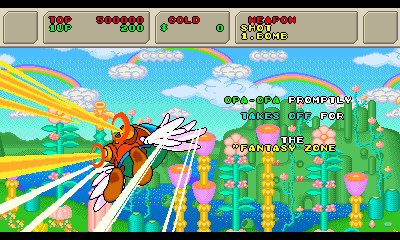 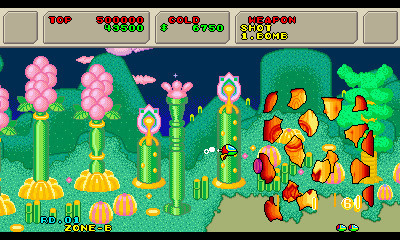 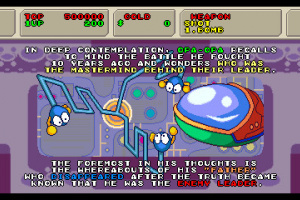 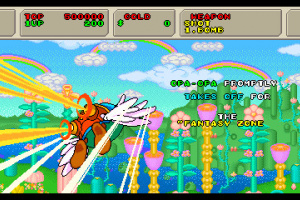 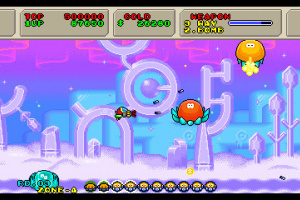 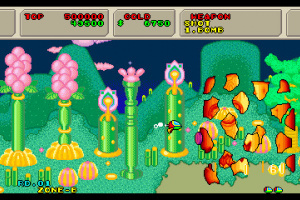 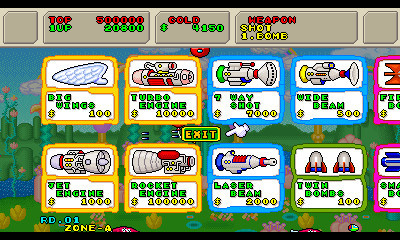 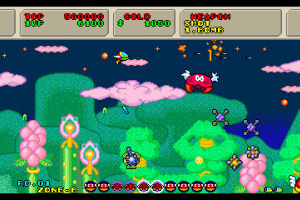 Fantasy Zone II, first released for the SEGA Master System in 1987 as a sequel to 1986's Fantasy Zone, is the fan favorite scrolling shooter in which players control a sentient spaceship named Opa-Opa to fight surreal invader enemies. 3D Fantasy Zone II upgrades all visuals from SEGA's System-E to System- 16 graphic standards and combines stereoscopic 3D effects with a host of additional features to deliver cutting edge gameplay experience with a classic feel. 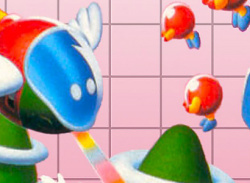 Additional features include: an all-new endless game mode that takes place in the mysterious Link Loop Land, the ability to save replays for later viewing, a Stage Select feature that allows players to save and resume progress mid-game, and adjustable difficulty settings.